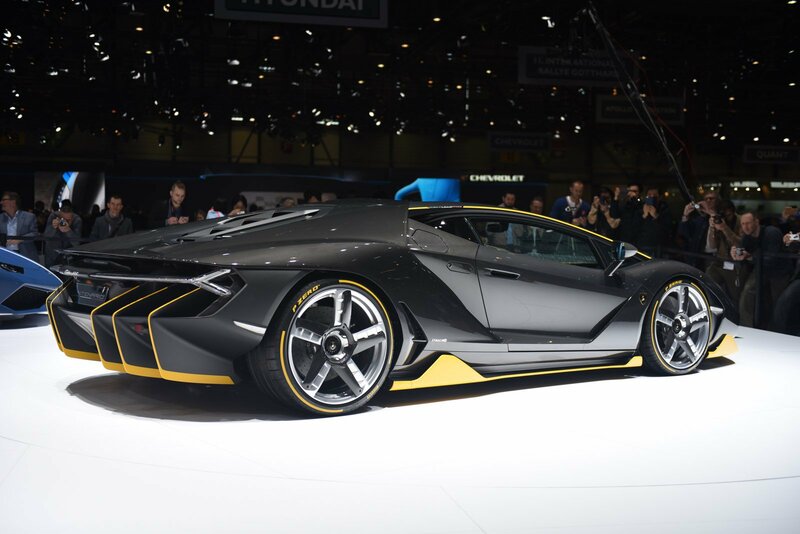 The most awaited Lamborghini's new creation - the Centenario supercar was officially unveiled at the Geneva Motor Show 2016. 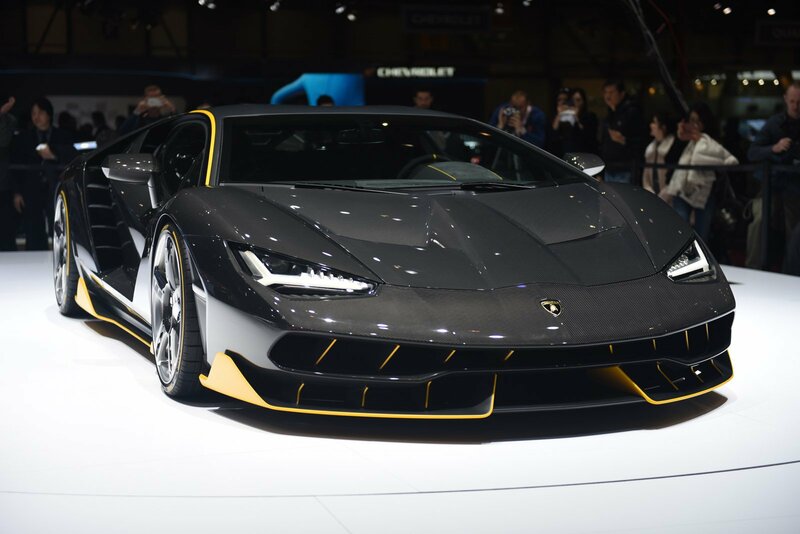 One of the Lamborghini’s most extreme creations yet - the Lamborghini Centenario has been at last unveiled at the Geneva Motor Show 2016. 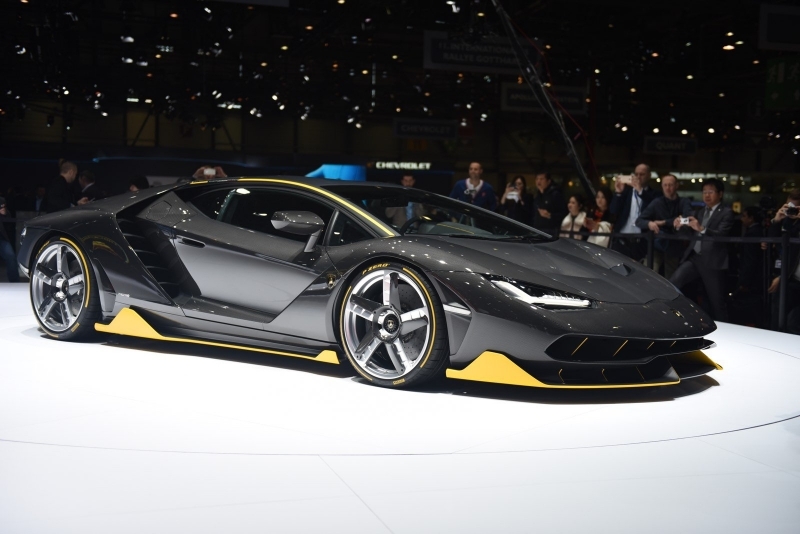 As we already mentioned it in one of our previous articles, the Lamborghini Centenario pays homage to Lamborghini’s founder, Ferrucio Lamborghini on the 100th anniversary of his birth. 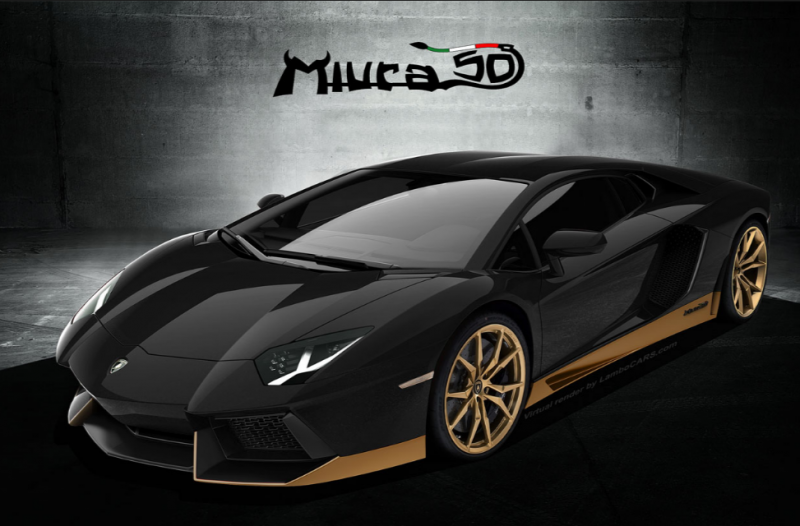 The Centenario is the most powerful Lamborghini to date with a naturally aspirated V12 engine pushing 770 hp. Performance is similarly impressive with 0 to 100 km/h in 2.8 seconds, 0 to 300 km/h in 23.5 seconds and a top speed in excess of 350 km/h. 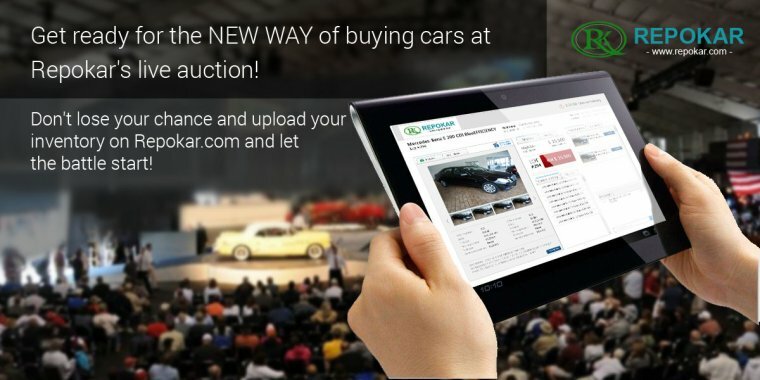 The Italian automaker have fitted the Centenario with rear wheel steering, all wheel drive and a new carbon fibre monocoque. 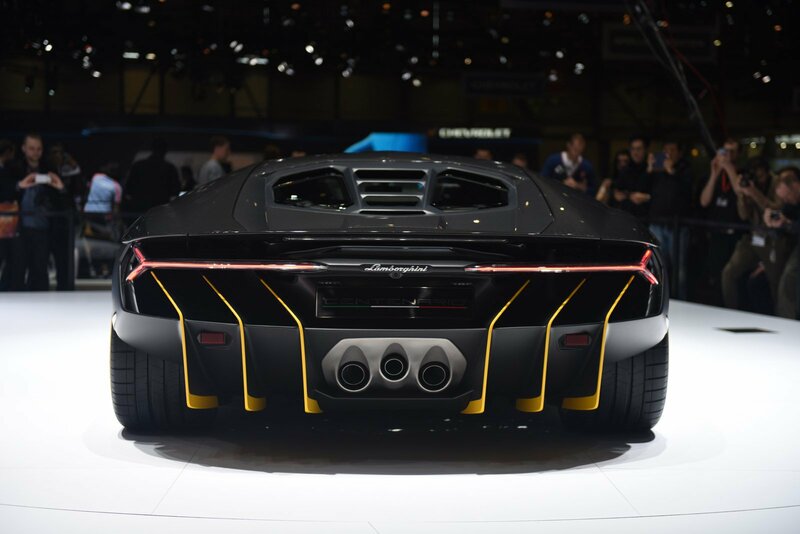 The Lamborghini Centenario weighs just 1,520 kg with a power to weight ratio of 1.97 kg/hp. 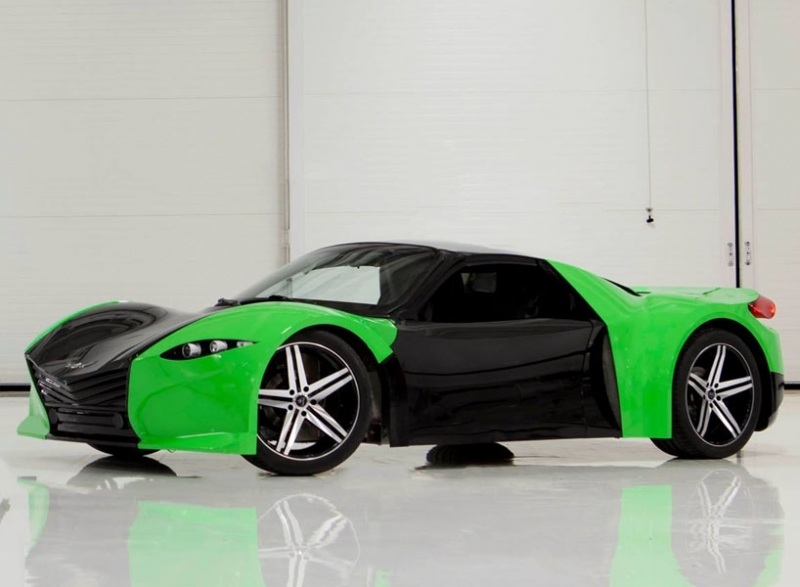 The body is fully carbon fibre and the supercar is packed with full of technology. 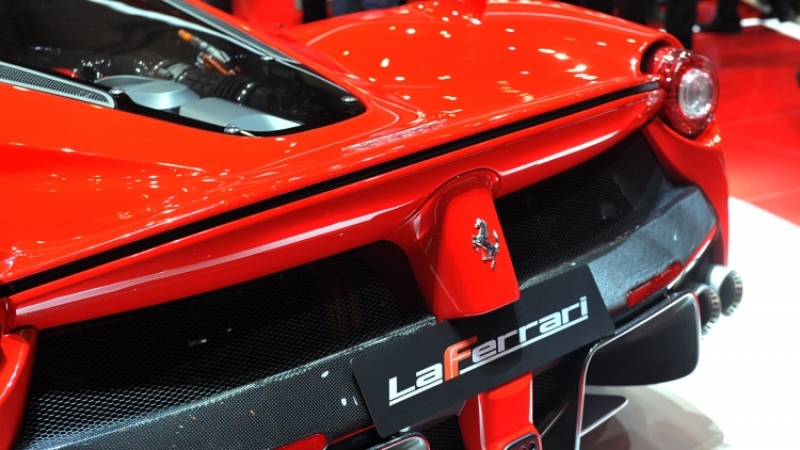 It should be mentioned that clients can specify their Centenario in exposed carbon fiber or any colour and finish from Lamborghini’s Ad Personam personalisation programme.